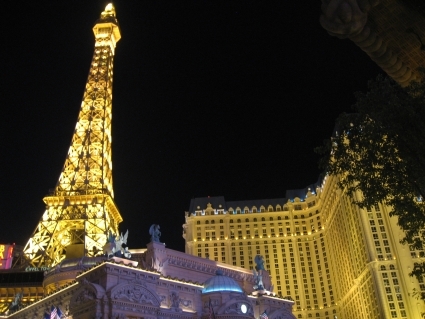 Las Vegas offers much more than blackjack tables, roulette wheels and slot machines. Visitors can also enjoy wonderful restaurants, shopping and shows or even hiking and biking amid stunning desert scenery. If you’re planning a visit to the city that bills itself The Entertainment Capital of the World, here’s a rundown on the latest hotspots and happenings.